The singer previously dropped by Chelsea Fire Station for a "cup of tea and a cuddle". 14. 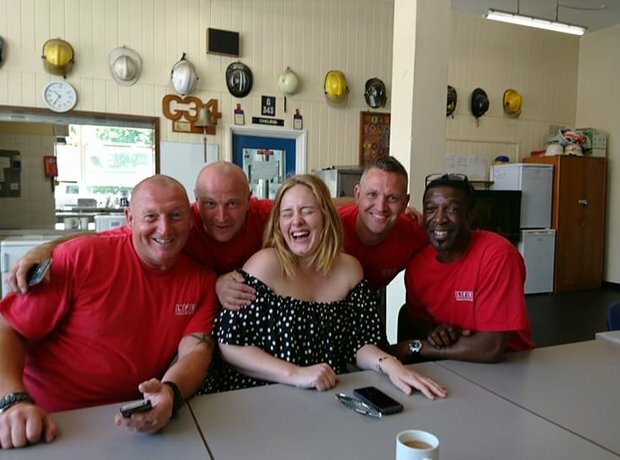 The singer previously dropped by Chelsea Fire Station for a "cup of tea and a cuddle".